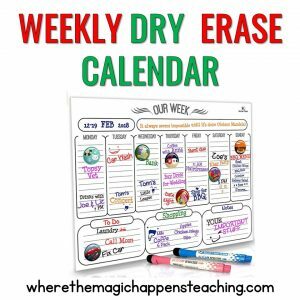 Subscribe to download a FREEBIE and to receive weekly emails with more teaching tips, ideas, and resources! ” I love all of these coffee mugs!”, said no teacher ever! 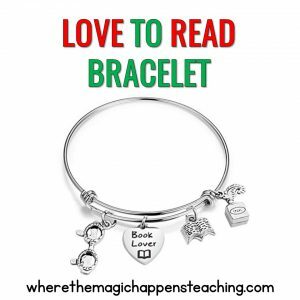 Christmas gifts for teachers don’t have to be boring anymore! I mean it, that special and hard working teacher in your child’s life is grateful for your generosity and kindness, but another mug? In all my years of teaching, I have received many wonderful Christmas gifts. The most special ones are the ones the kids make, handmade ornaments are my favorite… I have received goldfish crackers, pet rocks, underwear (yes, you read that right! ), school supplies, books for my classroom library… you name it! Now, let me help you with 10 great fabulous Amazon finds. 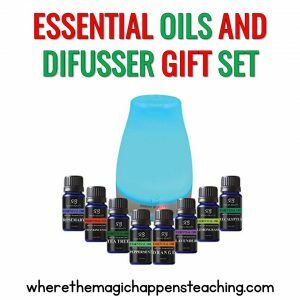 Ladies and gets this is my [ick of Christmas gifts for teachers for 2018! This post contains affiliate links for Amazon. By purchasing an item on the Amazon site using these links, I will receive a small commission on your purchase. This commission does not affect the price of your item. Essential oils are all the rage these days. Teachers love a natural way to decompress and prevent illnesses specially during flu season! I personally, have 3 of these sets, one in the classroom and two at home. I use lavender at school, and all sorts of oils for me and the boys at home. 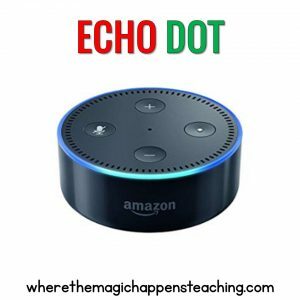 The Echo dot is one of the best Christmas gifts for teachers ever! I received one of these a couple of years ago, and OMG! They are great to keep in the classroom or at home! In the classroom I use it as a spell checker, fact finder, weather predictor, and music player. After getting one for the classroom, I bought one for our home. It is a great addition, for school or home! Every teacher loves a clean, and new tote bag! I own one of these SCOUT bags and they are just so perfect to carry things between home and school. I try not to bring papers to grade at home, but sometimes time is not enough at school, and it is just unavoidable. This is a sturdy, water proof, lightweight, and durable teacher bag… I have had mine for two years! 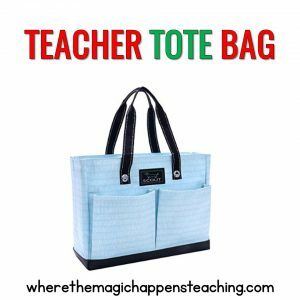 This item is not just a Christmas give for teachers… we LOVE a tote bag anytime during the school year! Is your child’s teacher a fur mom? If so, this is an absolute must! 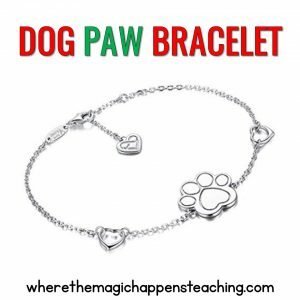 This is a super quality, sterling silver bracelet for every fur mom and a great way to show love for your child’s teacher. Ohmygoodness gracious… we need our coffee, or our tea everyday! 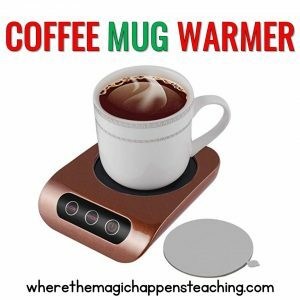 This is such a great gadget to keep our coffee warm while we teach whole group lessons, guided reading groups, take attendance, or deal with boo-boos, or playground duty! 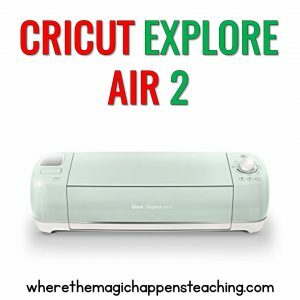 Energy saving, and super durable… You cannot go wrong with this Christmas gift for your child’s teacher! Is your child’s teacher a busy mom? Well I can tell you from a teacher-busy mom perspective: keeping organized with meals and kids activities gives me sanity, and it actually helps me be a more effective teacher. SO efficient and convenient, and best of all: it helps get your child’s teacher and her family on track! Yes, we need to do that too! Just one of many Christmas gifts for teachers. I assure you that 99.9% of teachers are book lovers. 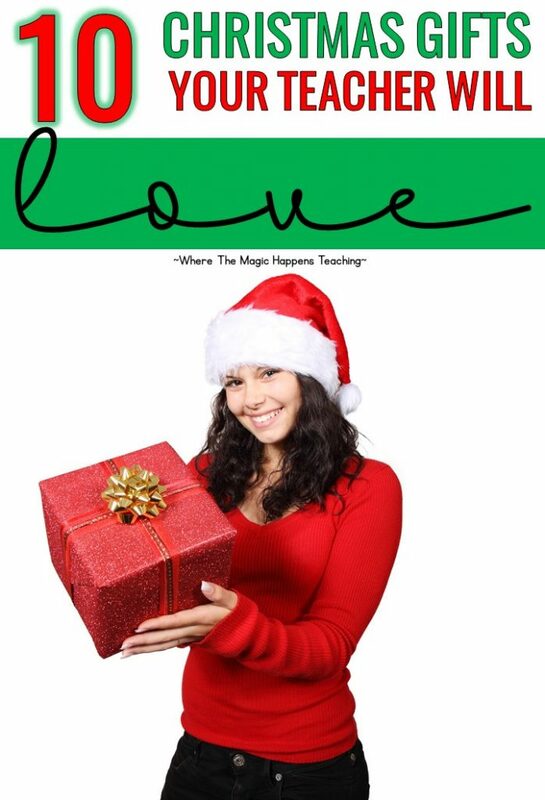 If you don’t know what to get for your child’s teacher this holiday season, this is it! Fruit or veggie infused water is SO yummy and healthy! 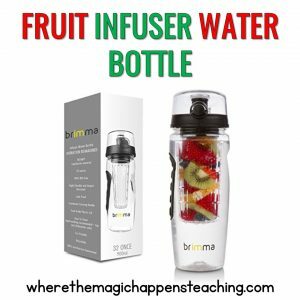 If your child’s teacher is somewhat of a health nut, she will absolutely love this water bottle! It is also super easy to clean and completely leak-proof. Even if your child’s teacher is not necessarily a health nut, this is a practical gift during this holiday season. I wanted to leave the best for last! This is not your typical Christmas gift. But if you can get a bunch of parents in the classroom to pitch in for your teacher’s gift, she will be BLOWN AWAY by this one! It makes custom vinyl stickers for the classroom. Like students’ names and beautiful quotes to decorate the walls! It makes custom designed apparel too! So your child’s teacher could make one of a kind shirts for the students to be used during field trips, or field day! If your child’s teacher has an enterprising soul, she may even start her own unique side business with this gift! 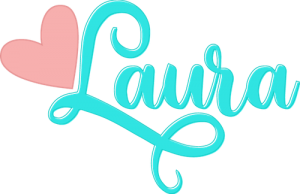 Some of my dearest teacher friends make cozies, t-shirts, personalized gifts, and more for sale! I hope you have enjoyed this post! 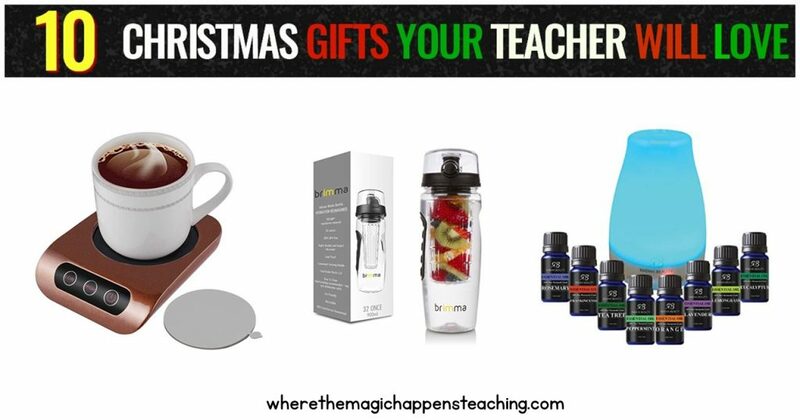 And now that you have some great ideas for Christmas gifts for teachers, I would be so grateful if you could pin and share the image below! A passionate teacher, mom of two, married to my Honey Graham, and wannabe foodie. Welcome to my corner of the internet!